Café Bustelo is actually espresso coffee. However, I do drink it like regular cup of black coffee. I like my coffee strong and black, so Café Bustelo is perfect for this. The coffee I prepared came out smooth, but strong. Since Café Bustelo is a lot of softer than regular coffee, it dissolves easily. 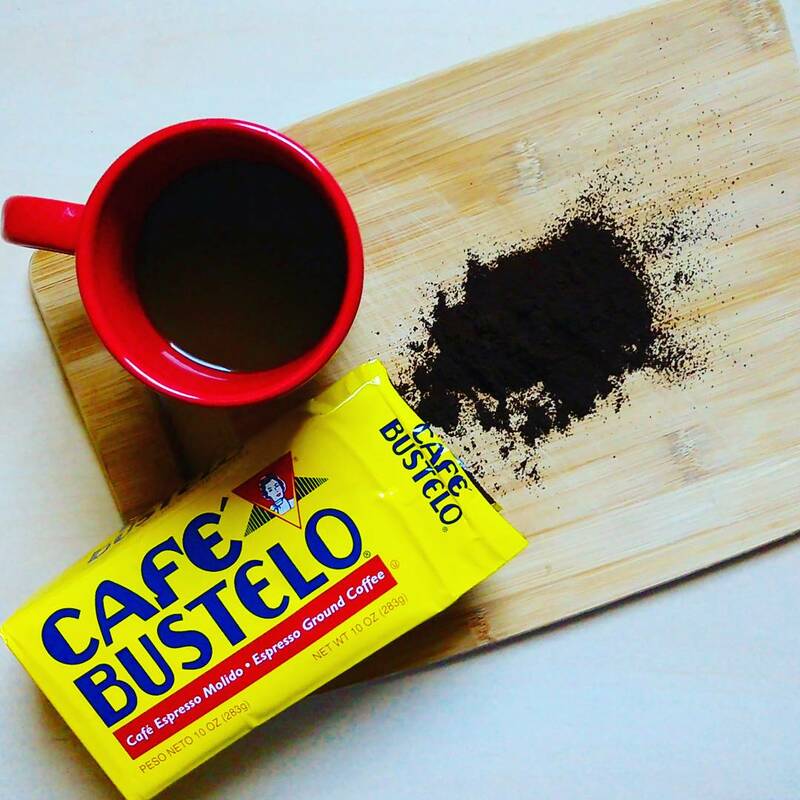 If You don’t have Café Bustelo, test it out with a different coffee. Trial and error, my friends! 1) Fill about 2 mugs of coffee of water into your pot. 2) Bring water to a boil. 4) Boil coffee for 2 minutes. 5) Pour into your mug, slowly. You want to make sure the coffee grinds stay at the bottom of your pot.